Exclusively designed and made in Japan by world-renowned koi experts. 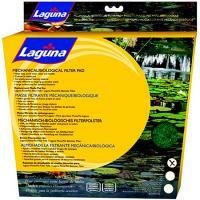 Only the best quality material is used to ensure the best filtering results for your pond water. These pads offer finer filtering. 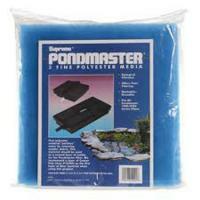 Fits all Pondmaster 1000/2000 series filters. Contains one 11.5" x 11.5" carbon coated filter pad. 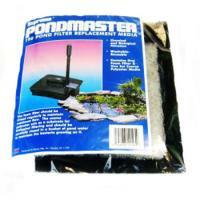 Fits All Pondmaster 1000/2000 series filters. 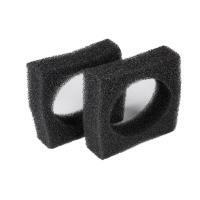 Contains one 11.75" x 11.75" polyester filter pad. 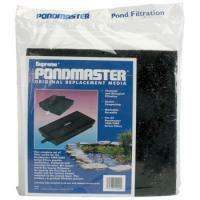 Fits All Pondmaster 1000/2000 series filters.